A large 4 bedroom/3 bath family home on Lighthouse Rd. 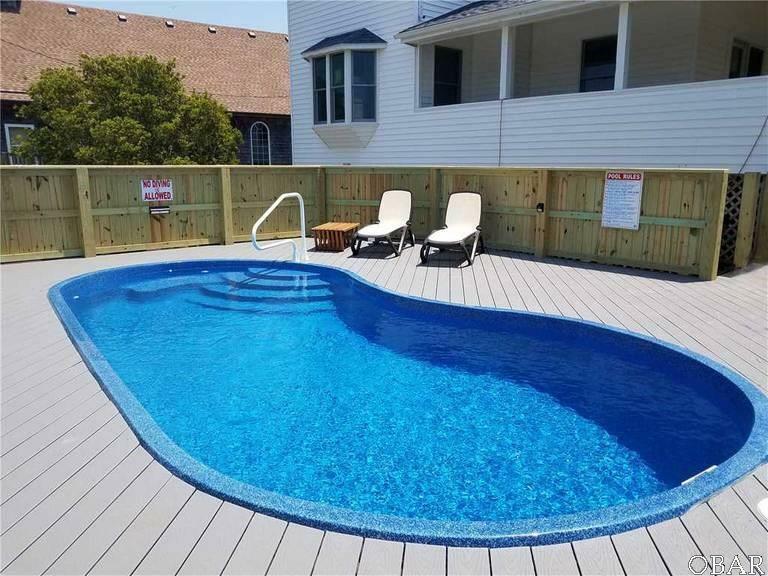 with a beautiful swimming pool and large surrounding deck. Sunsational is within view of the lighthouse and sound; an easy stroll to Silver Lake Harbor and Springer's Point Nature Preserve! 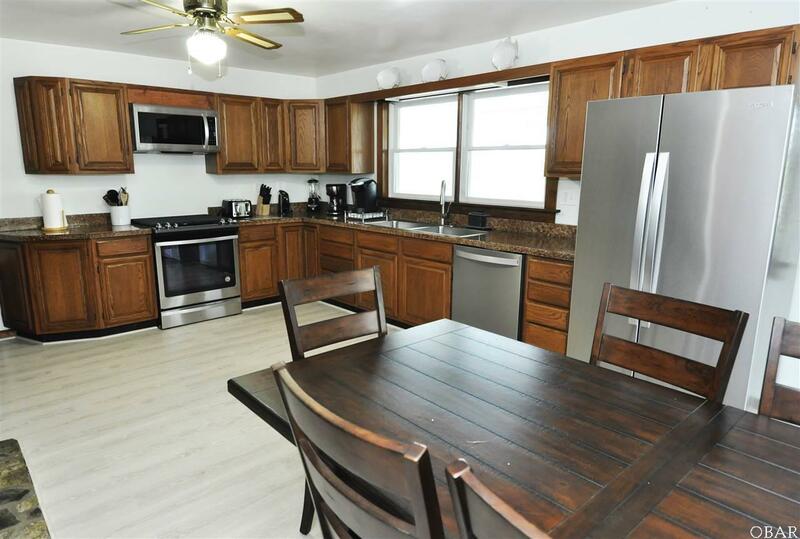 Updated in 2018; new salt water pool, floors, appliances, interior paint, windows and doors, updated plumbing/fixtures and enlarged septic. Large covered deck, spacious screened porch, utility room, large eat-in kitchen, 2 living areas, one with built-in shelving, stonework in kitchen and L/R, huge master suite with high ceilings, attached bath with large soaking tub & separate shower and a walk-in closet, 2" x 6" framework, 6" insulation & central heating/ac. 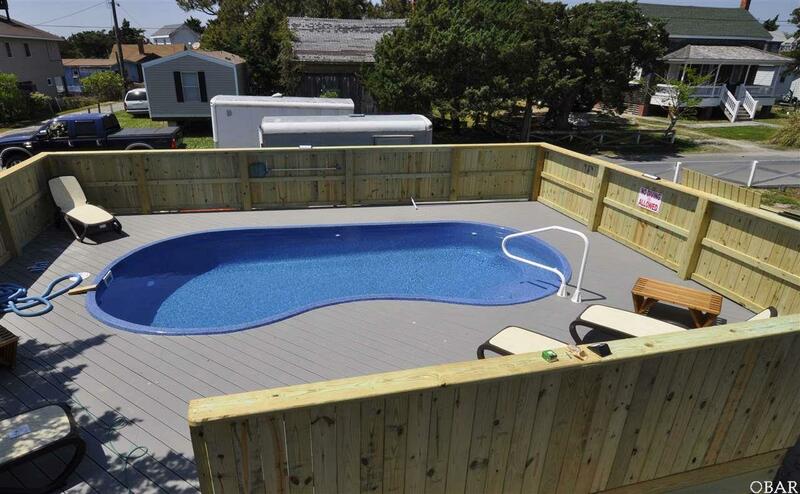 Relax by the pool in one of Ocracoke's largest rentals! Great rental history! Full Subdivision Name Carolee & Charles R. Mason Jr. 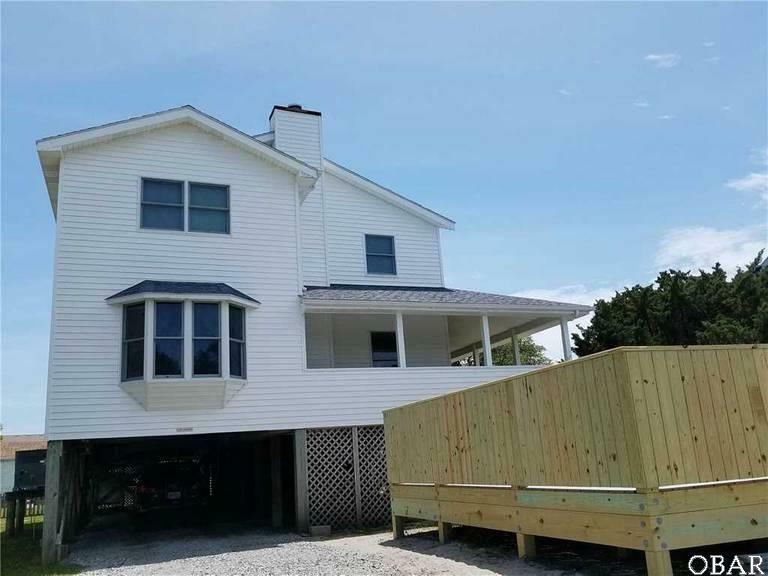 Listing courtesy of Martha Garrish of Village Realty Holdings Dba Ocracoke Island Realty.